Mid-sized plant with yellow flowers. Native to a small area of coastal forest in cooler So.Brazil, it is a tough sun-loving plant that grows well in open and exposed sites. Use in trees or stumps as an epiphyte or on rocks. 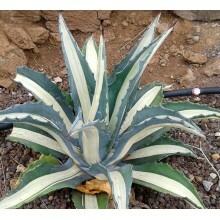 Aechmea pimenti-velosoi var. 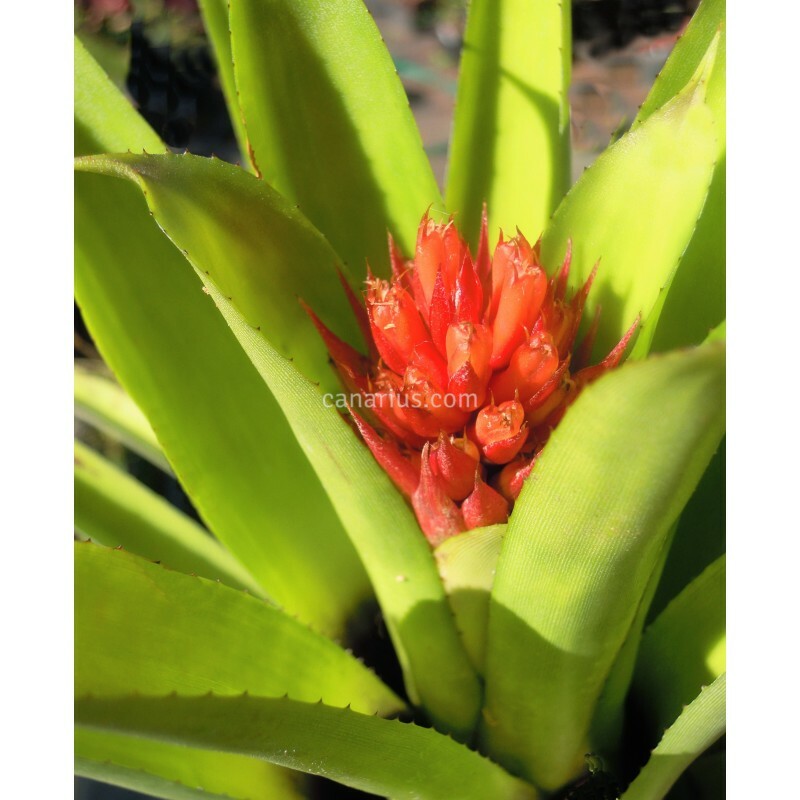 glabra is a mid-sized bromeliad native to Santa Catarina, Brazil and only known from Praia Braba, Itajai, in coastal forest. 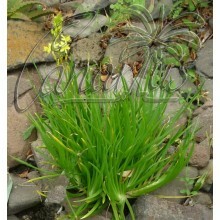 Long, moderately stiff, narrow leaves of 20-50 cm, slightly arching at the top. The inflorescence with yellow flowers and orange bracts will lasts for about 6 months. 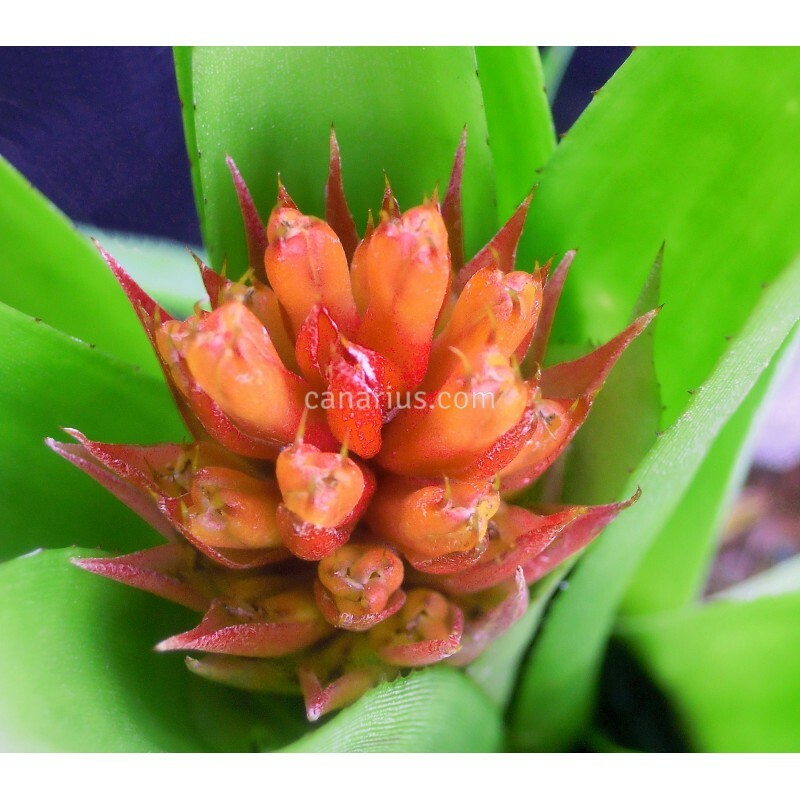 Aechmea pimenti-velosoi var. glabra is a very tough sun-loving plant that grows well in open and exposed sites. 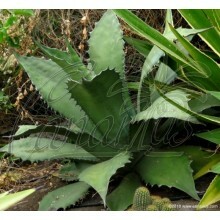 It will turn reddish in full sun and will become much greener and taller in full shade. 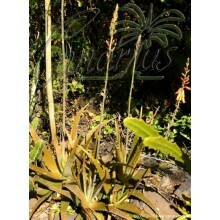 Use in trees or stumps as an epiphyte or clumped in rocky or dry areas. Regarding its cold resistance, it takes well cool weather but it only takes very light frost, to about - 2 C. Here in the Canary Islands it grows well in the cooler winter months. 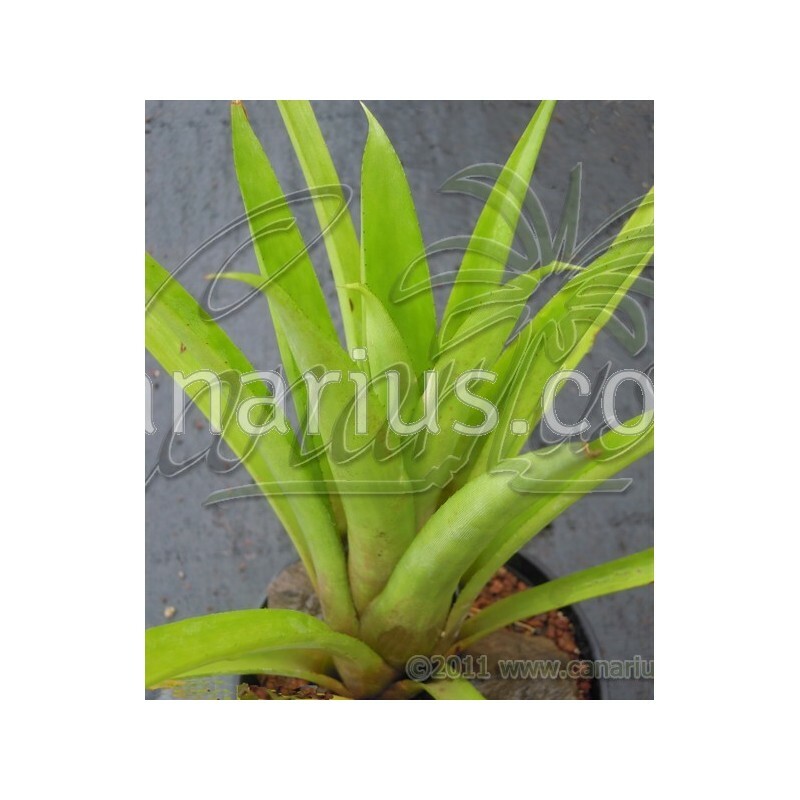 We offer one large rooted pup of Aechmea pimenti-velosoi var. glabra, of 15-20 cm, able to flower in one year. We ship it worldwide.